Very strong, very effective and best defense force! Strong 2 millions scoville heat units! With belt clip for right or left use! 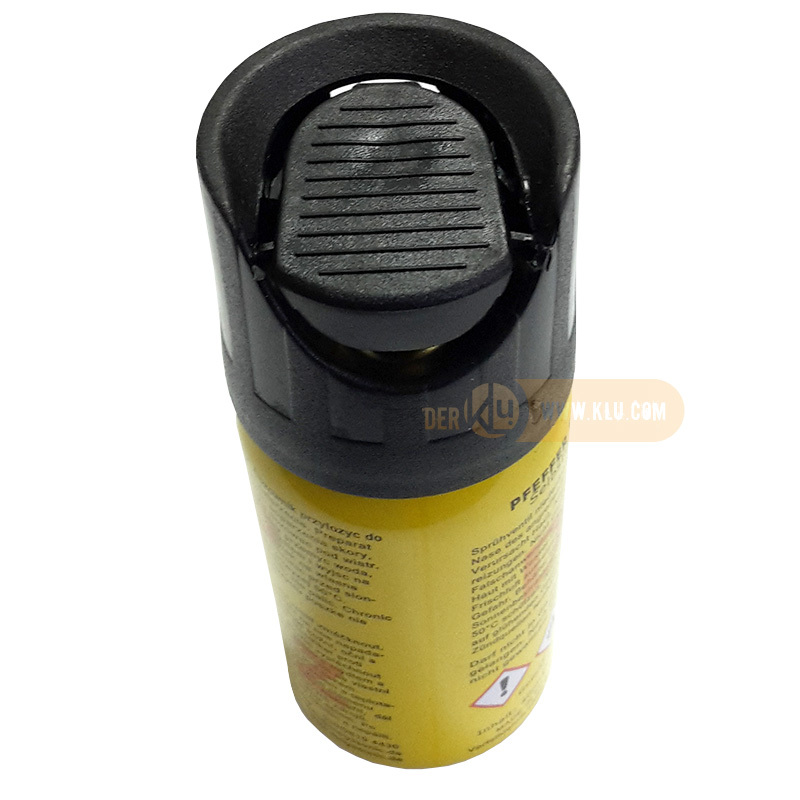 Effective range: up to 6,50 meters! 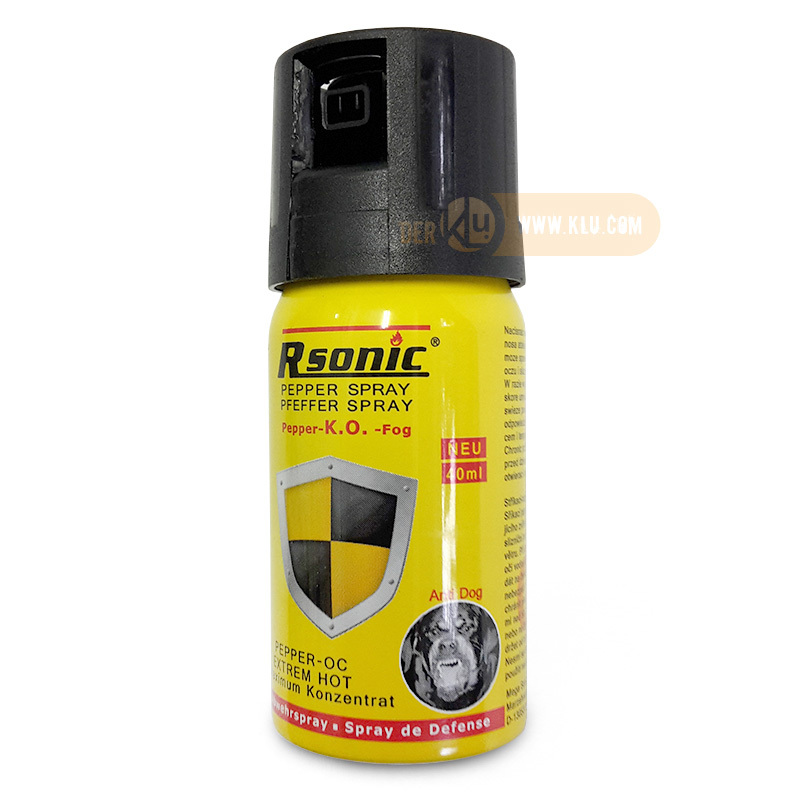 Related links to "Rsonic Pepper KO Fog 40ml"
Customer evaluation for "Rsonic Pepper KO Fog 40ml"